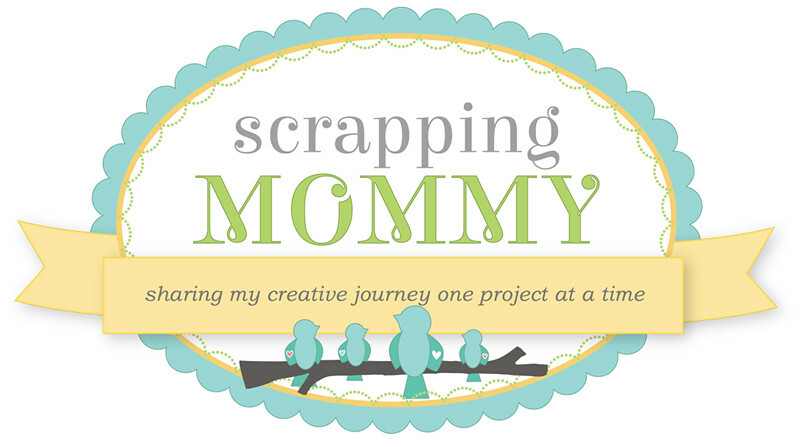 Scrapping Mommy: Is It Time For More Blog Candy?? 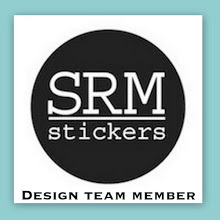 Is It Time For More Blog Candy?? What is this I see?? My hit counter has reached 30,000 hits and I have almost 250 followers!! When I reach that 250 follower mark, I will put up some blog candy to giveaway. 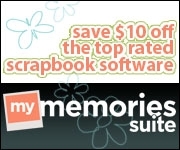 Who is up for some yummy scrapping goodies (and maybe some chocolate, too) for Valentine's Day?? Stay tuned because I have a couple of cards to post tomorrow and you won't want to miss the blog candy post sometime in the next week. Love your new blog look! So pretty!